Goler Memorial plans to relocate. I suggest they reunite. Goler Memorial could sell their downtown property, then go just across MLK and join with the other Goler, Goler Metropolitan. They could then give $3.5 million to the people of East Winston. The money saved by having just one Goler could help build affordable housing in a city sorely lacking it. 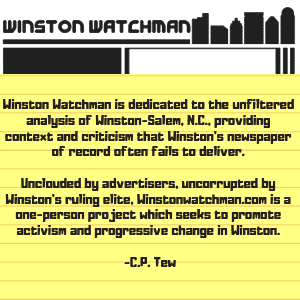 $3.5 million could solve a lot of problems in Winston’s impoverished urban core and as a bonus, save folks the time of explaining which Goler they are referring to. After all, what better way to promote community development than to put money in the pockets of those who need it the most? Isn’t that what Jesus would do? 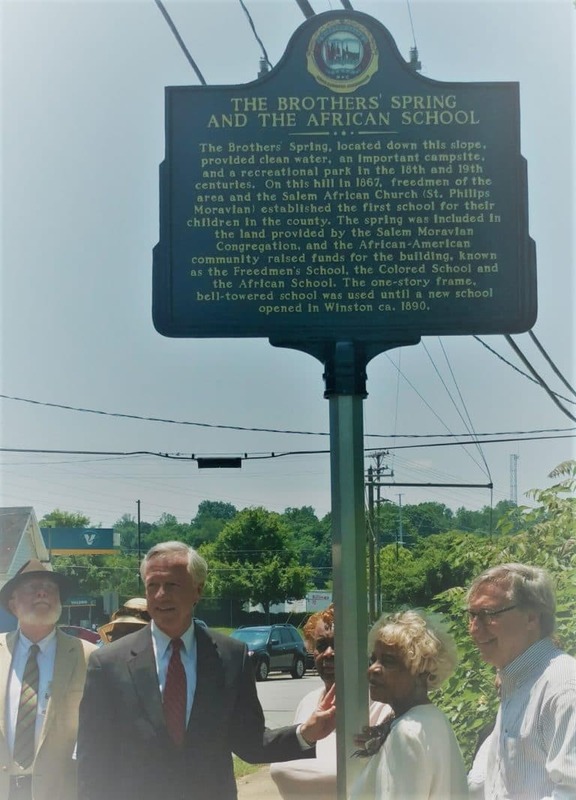 According to Heather Fearnbach’s book “Winston-Salem’s Architectural Heritage,” the church raised money for two decades and was able to pay off the mortgage in 1941. But the very night the church celebrated the accomplishment, a fire broke out that did great damage to portions of the church walls, the slate roof and the north tower’s belfry. 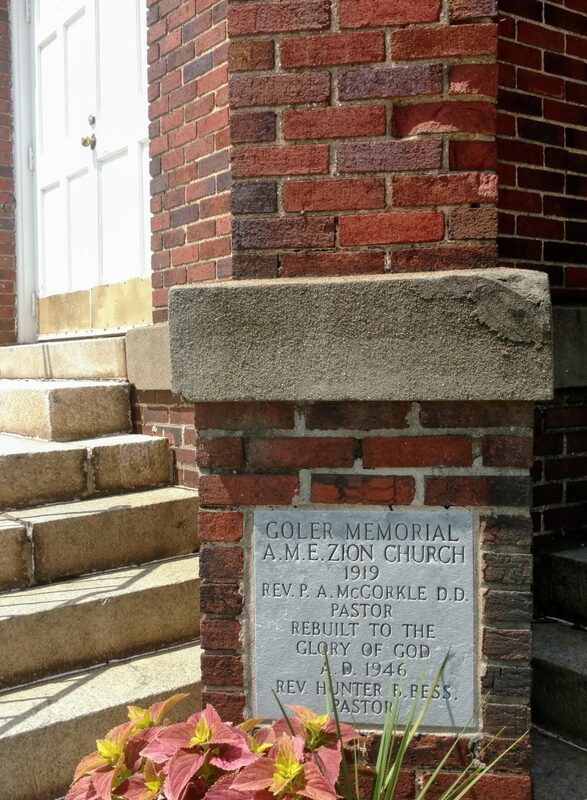 In 1942, the members of the church voted to buy a church building on East Fourth Street that to this day is called Goler Metropolitan AME Zion Church. But members opposed to the move raised money and rebuilt the burned portions of the old church in 1946. That’s when the church building was nicknamed Old Goler. While Goler Memorial’s church property has just hit the market this week, Goler CDC has been in business for well over 20 years now.